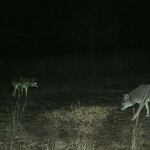 One of my favorite places to find predators on any property I hunt is an animal cemetery. 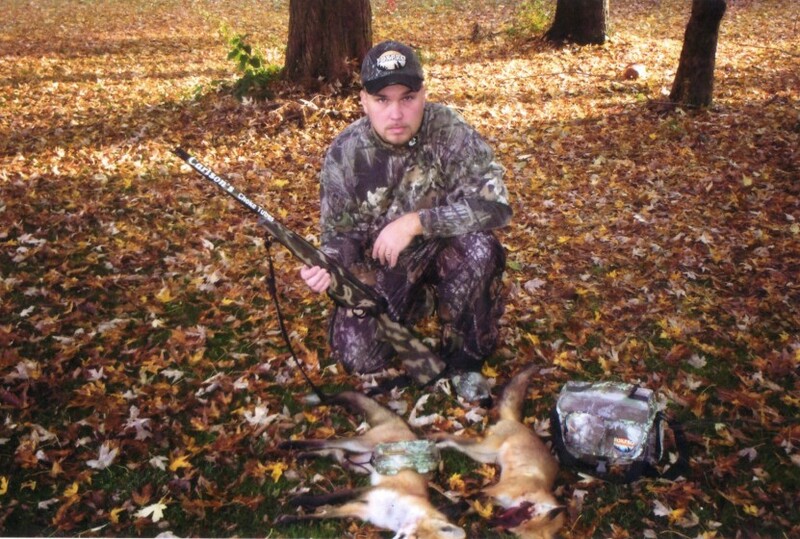 Most livestock owners and farmers have some type of pit or hole where they dump all their dead animals, and these locations are a buffet for predators. 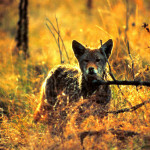 Even if a landowner buries an animal, a coyote will dig that animal up and eat it. 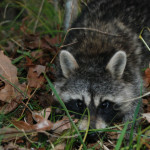 I hunt many small farms and also housing developments, because garbage cans draw-in coyotes too. I prefer to hunt these types of places with a shotgun. That way I don’t have to worry about my shot traveling further than I can see. 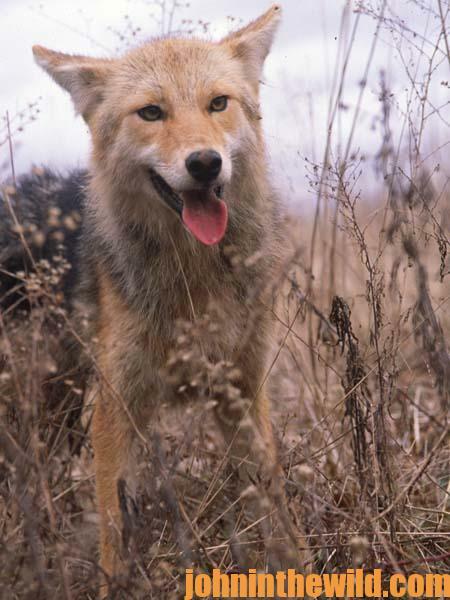 Anytime a landowner is having a problem with coyotes killing and eating livestock, destroying his crops, coming too close to the family dog or killing his wildlife, I can come in and solve that problem for that landowner. I don’t charge for removing predators, because often landowners will invite me to hunt deer and turkeys on their lands in exchange. 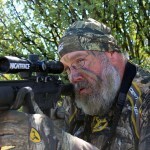 Since predator hunting isn’t glamorous like deer hunting, often people who are new to the sport fail to realize that you still have to wear your Mossy Oak (www.mossyoak.com) camouflage to keep from being seen by the animals and use scent eliminator and cover scents, just like you do for whitetails. Even after doing all this to eliminate human odor, I still try to hunt into the wind. 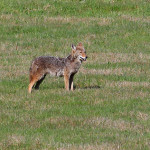 Coyotes especially have really-good noses and are very adept at picking-up the slightest bit of human odor. 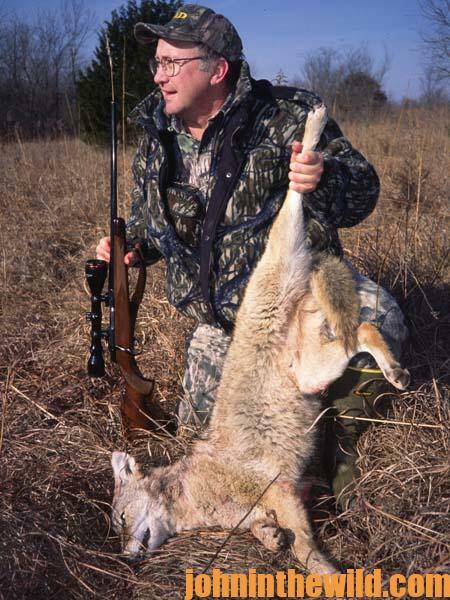 If a coyote picks up your scent, the game is over. 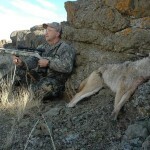 Too, I use decoys to get the coyote’s attention off of me.